Schaumburg and its surrounding communities all play a vital role in the water quality of the Salt Creek Watershed. The quality of the water in the Salt Creek relies on many factors; however, the two most important factors are the water entering the creek and the physical condition of the creek. The water entering the creek comes from two sources: effluent from point sources, and runoff from non-point sources. Point source pollution comes from pipes discharging into the creek. The effluent comes from publicly owned wastewater treatment plants, industrial discharge, and storm sewers. The quality and volume of discharge from these sources is regulated by the EPA by means of National Pollution Discharge Elimination System (NPDES) permits. 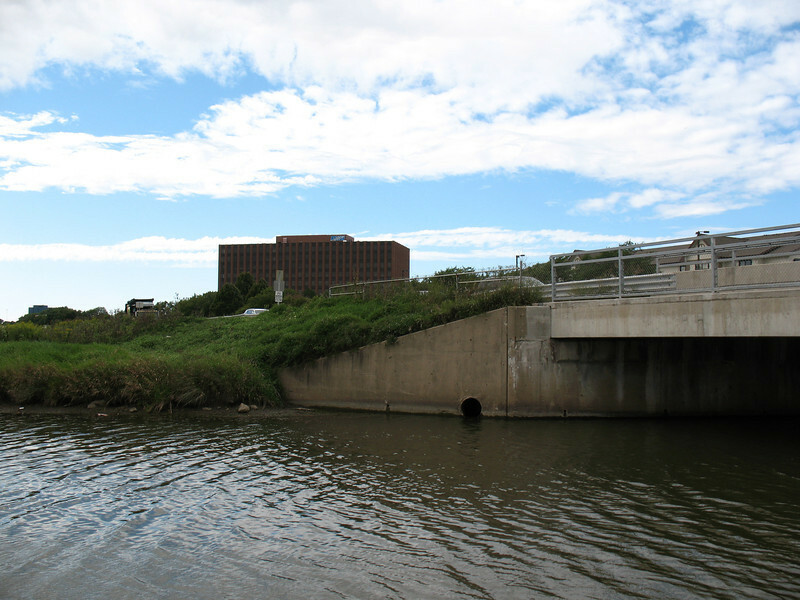 Non Point Source (NPS) pollution can come from storm sewer pipes or from runoff from the surface. Water entering the storm sewers is not treated and carries pollution from our streets. This pollution can be in the form of chloride from salting our roads in winter, oil and gas leaks from our cars, or from people simply dumping liquids or garbage into storm drains. NPS pollution can also come from such tasks as washing cars in driveways where oily and soapy water is sent into the storm water system. Leaving pet waste in the yard, applying herbicides or pesticides to the lawn or garden prior to a rain, or over-fertilizing the lawn where the lawn is unable to absorb the entire application will result in those substances getting washed off and entering the storm water system. Individuals thus have a big impact on water quality in Salt Creek and throughout the Salt Creek Watershed.